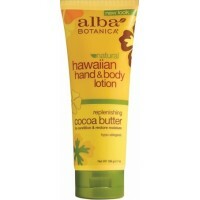 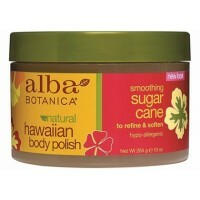 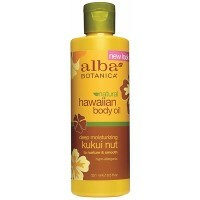 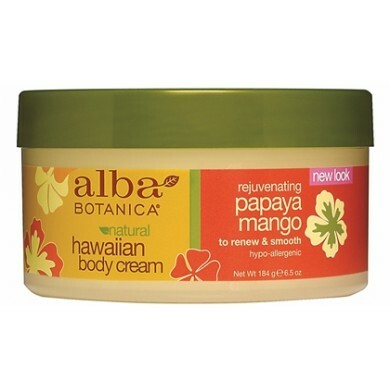 Alba Botanica Papaya Mango Body Cream - A Smooth Escape. 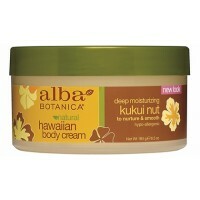 Skin indulges in the beauty and bounty of the tropics with this skin-revitalizing body cream. 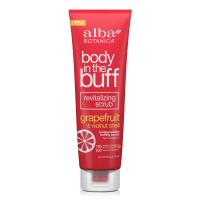 Papaya and mango refine and smooth, uncovering healthy-looking, touchably-terrific skin. 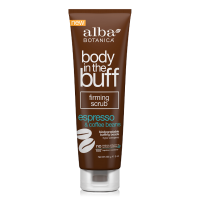 Beta carotene, aloe, cucumber and rosehip soothe and soften for a body beautiful awakening.